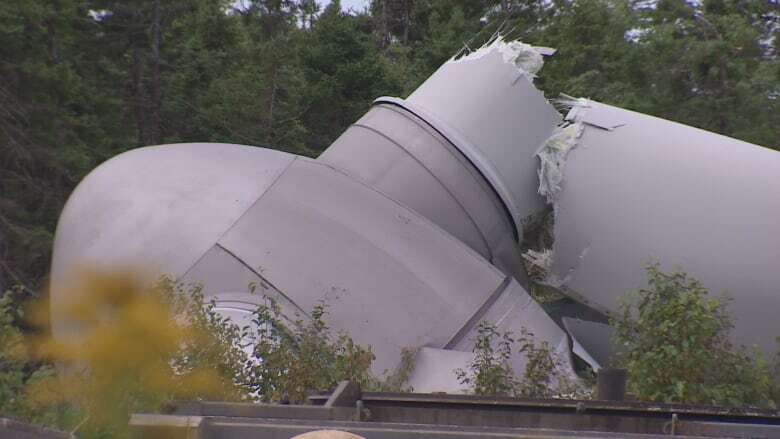 One week after an 80-metre wind turbine collapsed in Cape Breton, there is still no clear indication of what caused what's believed to be the first catastrophic failure of its kind in Canada. Officials with Enercon Canada Inc. were at the scene of the tangled heap on Wednesday afternoon, loading equipment onto flatbed tractor-trailers near the site of the collapsed turbine. 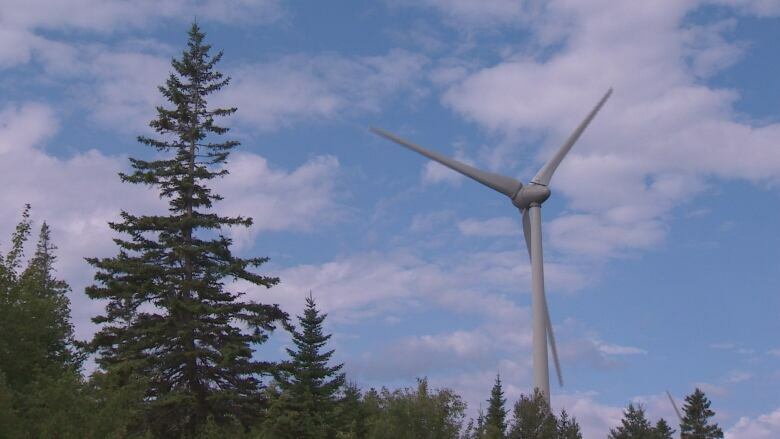 The Montreal-based company is responsible for building and maintaining the 11 turbines located in Point Tupper, N.S. Maintenance crews were replacing a "major component" on Aug. 17 when "an incident occurred," said Karine Asselin, an Enercon spokesperson. Tools, parts and equipment had been brought in from Germany to perform the regular maintenance, she said. All the workers were able to evacuate the area before the 80-metre tower buckled at the midway point and collapsed. In addition to Enercon, the provincial government is also involved. Scott Nauss with Nova Scotia's Department of Labour and Advanced Education confirmed the government was notified last week of the incident. He said provincial staff are working with the company to determine if there were any safety violations. All companies in Nova Scotia must legally follow basic standards, including ensuring that workers are properly trained, working in a safe manner and using equipment and safety gear that is functioning properly. Nauss said it is too early in the process to tell if there were any violations. The 10 other turbines at the site, built in 2010, were not affected by the collapse according to Renewable Energy Services Ltd., which owns and operates the farm. The tower that holds each turbine, called the E82, is about 80 metres tall and the blades that extend from the turbine are about 40 metres long. Enercon Canada, a subsidiary of Enercon GmbH in Germany, has installed nearly 1,000 wind turbines in seven provinces in the past 15 years. Company officials said this is the first time that a collapse has occurred. "This incident did not occur during regular operations and is undoubtedly an isolated one," Enercon said in a statement released Aug. 19. 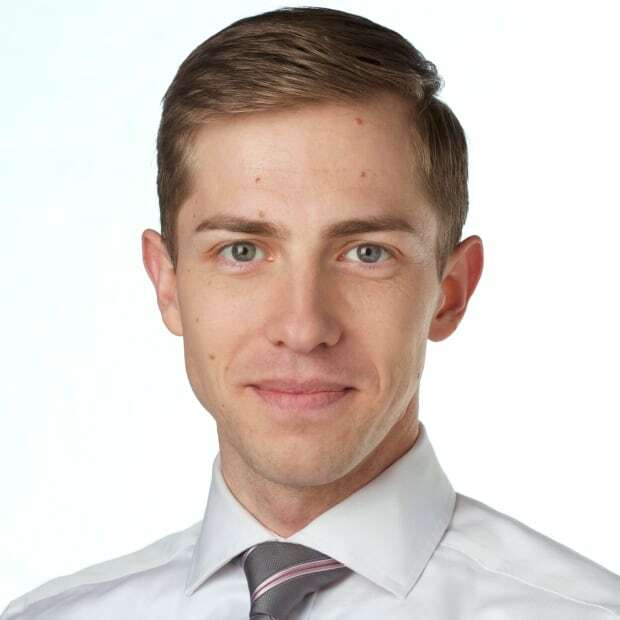 Brett Ruskin is a reporter and videojournalist covering everything from local breaking news to national issues. He's based in Halifax.